IT'S NOT WHAT IT IS, IT'S HOW YOU WEAR IT. yup im totally looking for a jacket too. 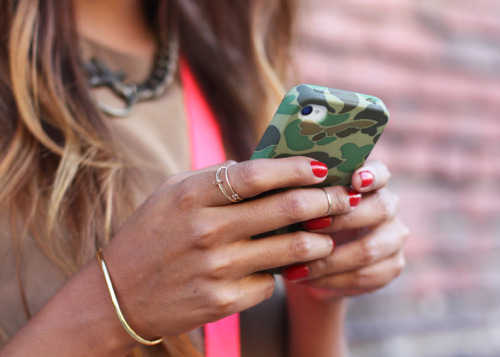 loving camo at the moment! I'm on the search too. let me know if you find anything! Knew I wasn't I will update if I do add something to my wardrobe! !